Last year, I wrote “Your Faith” and I read it at least once every month because my Faith produces the results I need in my everyday life. I am happy to share with you today, which I believe it’s going to be a blessing to whoever reads it. God bless you richly. 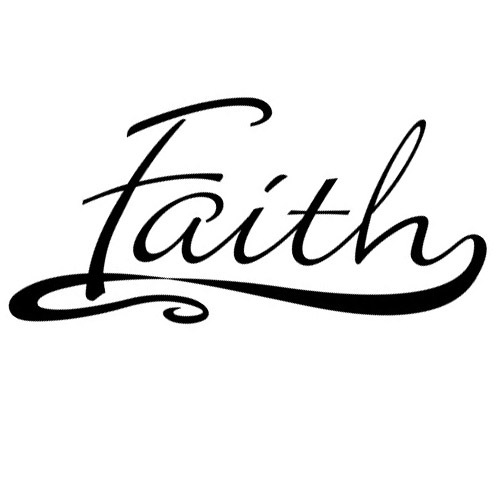 Jesus spoke about faith, and He walked by faith. Faith helps us to walk in the world of possibilities. I always tell folks that one word that can’t be found in God’s dictionary is impossibility. All things are possible with God. In order to experience or walk in this world of possibilities, you need to put your Faith to work. Practice what you hear. Let’s not forget that faith without deeds is dead. When you hear the Word, and you don’t practice it, it is as though you have heard nothing. who/what cured the guy’s headache? Was it the doctor, the medication? himself?